If you live in an area where you need to have a smog test, you know the importance of passing on the first try. Failing the test means a lost inspection fee and more time out of your schedule to have the test redone. Keeping your car in good repair is one of the best ways to pass a smog check, but there are additional measures you can take to help improve your chances of approval at the smog inspection station. Here are some tips that might help. First and foremost, make sure your car is running properly. If it’s having problems, it will most likely fail and you’ll be charged a fee. Get any needed repairs and maintenance done before scheduling the smog test. In addition, make sure the “Check Engine” light is not lit on your car. Many drivers will drive with this light on because it does not cause harm to the vehicle. However, in many areas, the “Check Engine” light is an automatic smog check failure. Have your mechanic run the code and repair the problem. A warmed up engine is going to have a better chance of passing the smog test. Drive for a minimum of 20 minutes before heading to the inspection station. This will give the engine enough time to get warm so that it will have proper combustion. Additives can help the fuel burn cleaner and improve your chances of passing inspection. 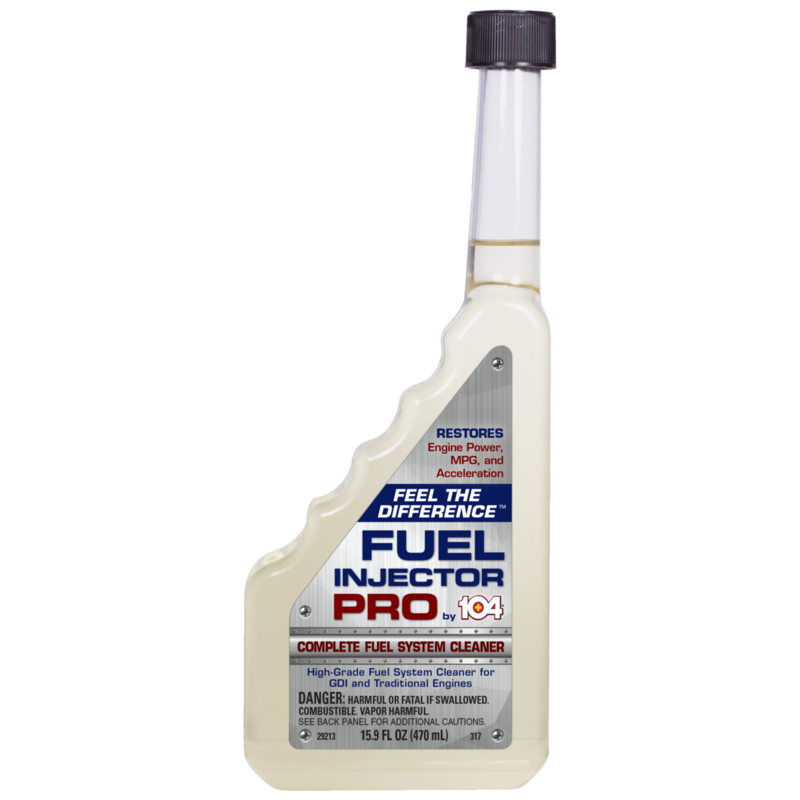 104+® Fuel Injector Pro is a high-grade fuel system cleaner that restores engine power and MPG while reducing carbon buildup. It was engineered for GDI engines, but performs in traditional engines, as well, and will help avoid costly repairs and eliminate hesitation. Tire pressure may seem like it has little to do with your smog test, but it actually has an impact. 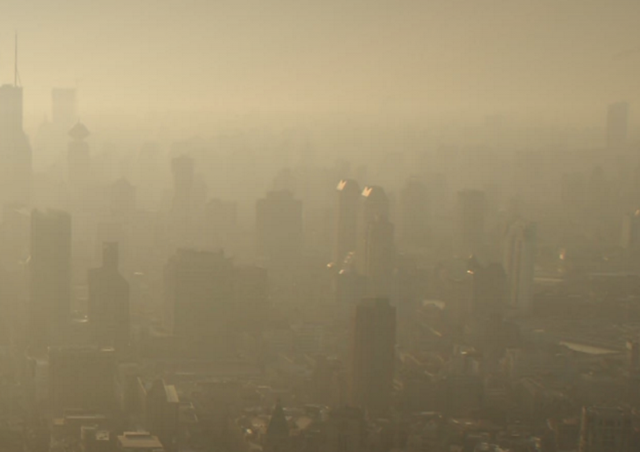 The smog technician may choose to drive your vehicle on a dynamometer during the test. If the tire pressure isn’t accurate, then this test drive could cause a higher level of emissions, leading to test failure. Even and correct tire pressure can push your car into the “passing” zone if it is on the edge. If your vehicle is getting close to its next oil change, have it done before you take it in for a DMV smog check. Dirty oil can cause additional pollutants to be problematic, causing a test failure. However, if the oil change is not due, there’s no benefit to having one done. If your vehicle emissions testing is due, you can take measures to learn how to pass a smog test and increase your chances of passing. Don’t forget to stock up on additives like 104+ Fuel Injector Pro as you prepare for your next emissions test. Check out the other products from Gold Eagle to help you with all of your vehicle repair needs. I like how you mentioned that one should get their car serviced before getting smog testing, as a check engine light means an automatic fail. My little brother has only been driving for about a month, so these tips could help him when he needs to get his car tested. Thanks so much for all the great tips on how to pass a smog test. Because I’m going to have my car undergo a vehicle safety and emissions test, I will make sure that it’s running well and take it to an auto service shop if there are any repairs needed to be done. It’s a good thing that you mentioned that I should consider adding fuel additives to the tank to ensure that I can have a cleaner emission. With that in mind, I’ll also change the oil when I take the test so that I will have no problems with passing it.